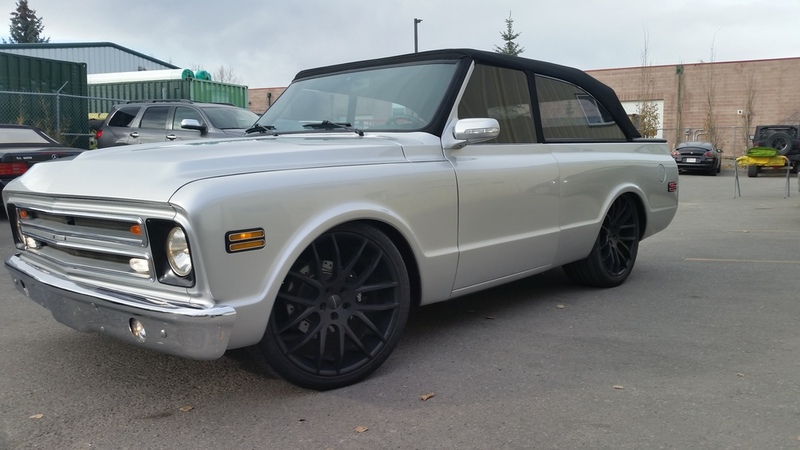 This is an original 1972 2wd blazer that has been professionally customized to replicate a 2016 factory Chevrolet vehicle. The entire driveline has been updated to 21st century performance standards. 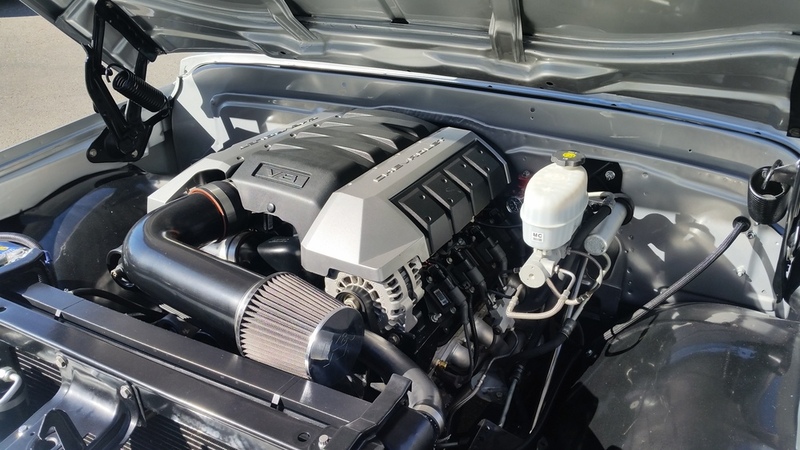 The engine and transmission management system is “Factory GM” allowing the ease and convenience of GM dealership support and service. The entire interior is from a 2010 Cadillac SRX – Door Panels, Seats, Dash, and console. The custom removable top was painstakingly hand crafted using the finest materials to ensure professional fit and finish – it is light, air tight, and quiet. This Blazer looks and drives like a brand new vehicle. 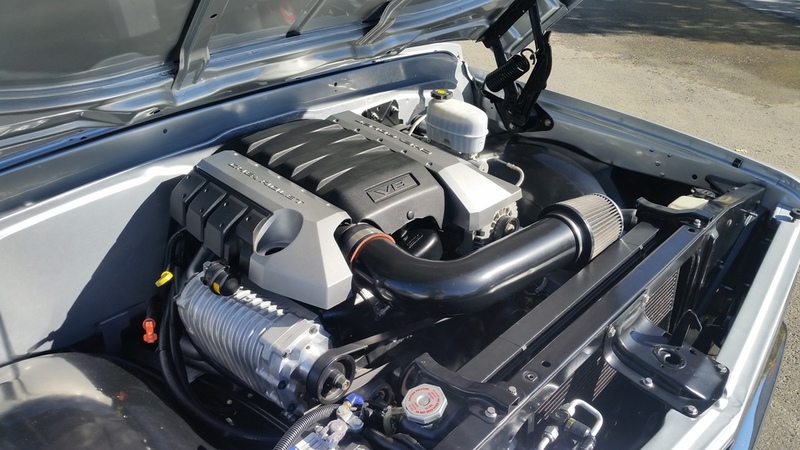 The project was a professional body off restoration completed by Cannon Customs. Clean, quite, and comfortable. Custom body modifications include - Widened wheel tubs, modern mirrors with built in signal lights, leaned windshield, shaved door handles with hidden pushbutton entry, power tailgate, shaved horizontal bodyline from door seam to tub to accommodate custom removable hardtop, 68 front clip, daytime running lights, power gas lid, and rear roll pan. Interior modifications include 2010 Cadillac SRX - door panels, dash, console, power visors, rearview mirror, power heated front seats, rear seats. 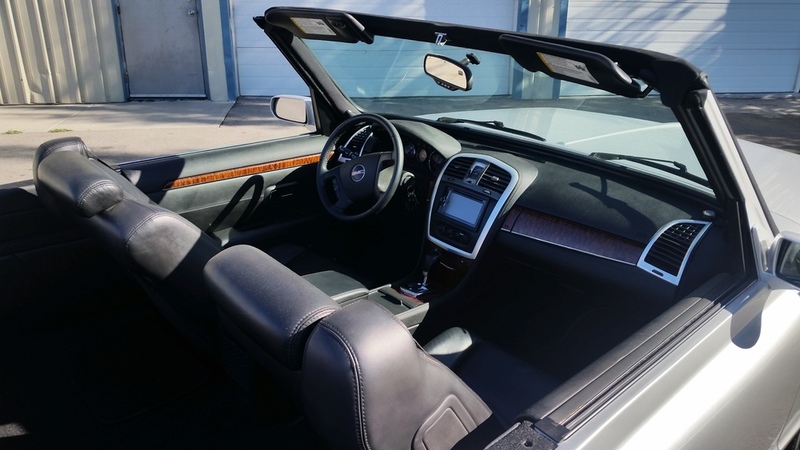 Additional interior features include: Custom Audio/Video system with touchscreen, Satellite radio, rearview camera, power windows, power locks, tilt steering, factory GM steering wheel, Air Conditioning, remote start/alarm, cruise control. 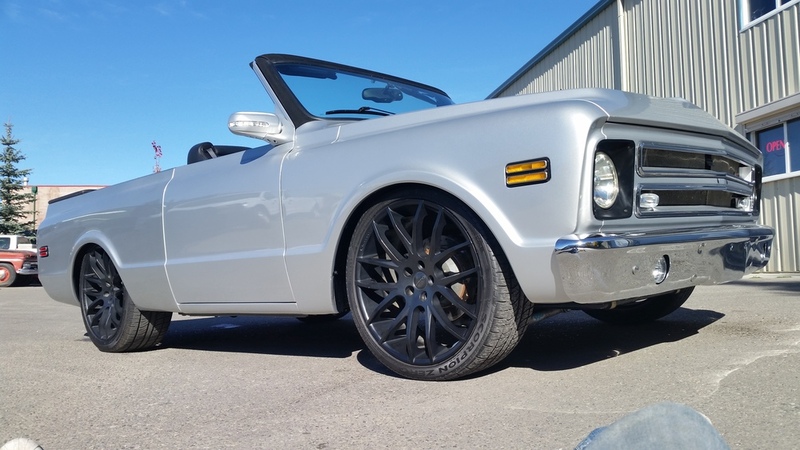 Driveline Modifications include – GM 5.3l fuel injected engine, Roots style side mounted super charger, 4l60 4sp auto transmission, bell tech suspension, custom exhaust system, 4 wheel disc brakes, Cadillac rear end, 22” Giovanna Killis rims / Pirelli scorpion tires.